Here at Aurora Vigil-Escalera art gallery, we firmly believe that art must reach more and more people. 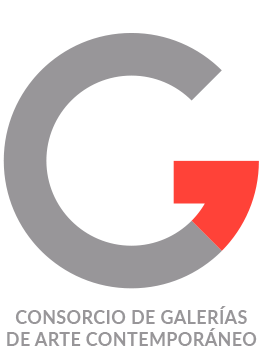 For this reason, and counting on 31 years of experience behind us, we want to continue facilitating the most difficult aspect of collecting for our clients: acquisitions. So, what does being a member of Aurora Vigil-Escalera Art Gallery´s Art Fund mean? Becoming a member of the Art Fund means contributing with set monthly installments, which will be aimed at the acquisition of a work of art in any of the artistic disciplines we work with (painting, sculpture, photography, printmaking, outdoor sculpture, etc). Once you choose the piece you wish to purchase, a deposit of 50% of its value must be placed, for which you can make use of your accumulated balance. The rest of the amount can be confortably paid over the next five months (maximum) with no additional charge. Right, but how much does being a member of the Art Fund cost? In terms of the monthly amount contributed, we recommend that the fee will be not less than €150. If after a while you do not wish to continue being an Art Fund member, and with prior notice, you will be refunded the full amount paid toward the fund. Ok, but what are the benefits for me as a member? 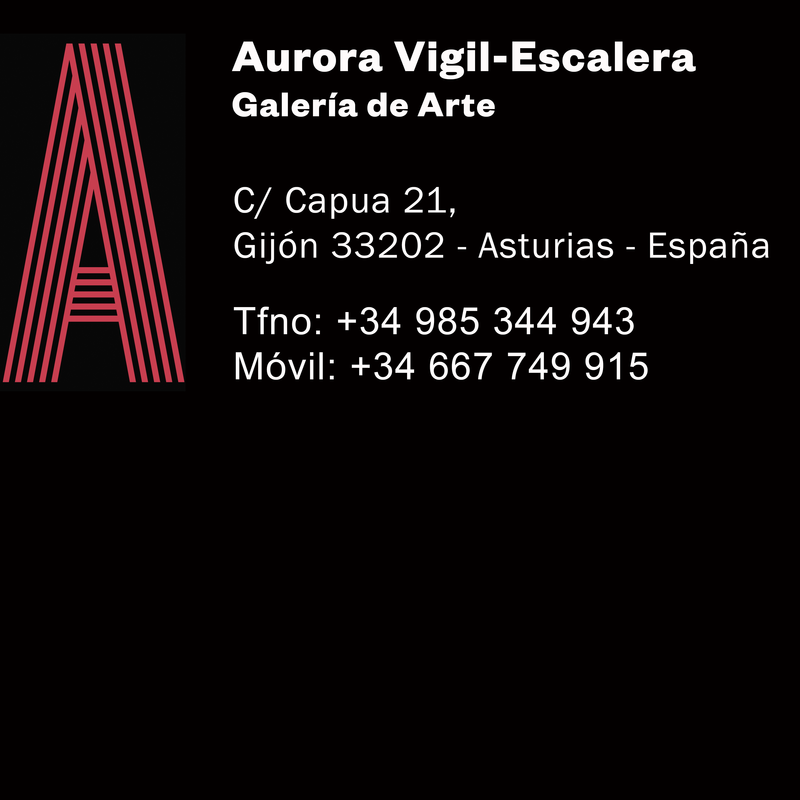 Aurora Vigil-Escalera art gallery´s Art Fund members will receive free tickets to all the shows wherein the gallery takes part, and will be the first connoisseurs of the works that periodically become part of the Gallery, hence this way, they are able to choose those that interest them before the general public. Through this service -free for all members of our Fund, we offer you the possibility to start up your own art collection with the help of an expert who will personally guide you in a professional manner. Our consultants will conduct a personal selection of artists and works which will best suit your individual needs as a collector, focusing on achieving an approach that is fully adapted to the needs and tastes of each partner. Please remember that in order to benefit from these conditions, you will need to be a member of the Fund for a minimum period of one year. For any enquiries, please don´t hesitate to contact us.